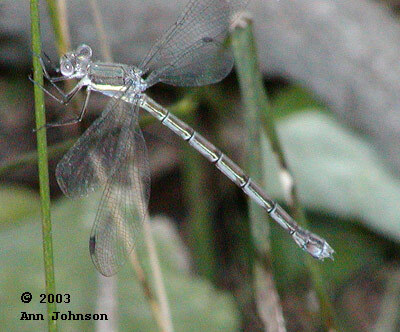 First recorded in New Jersey in 1967, it has extended its range from the southwest and is now reported from New England. 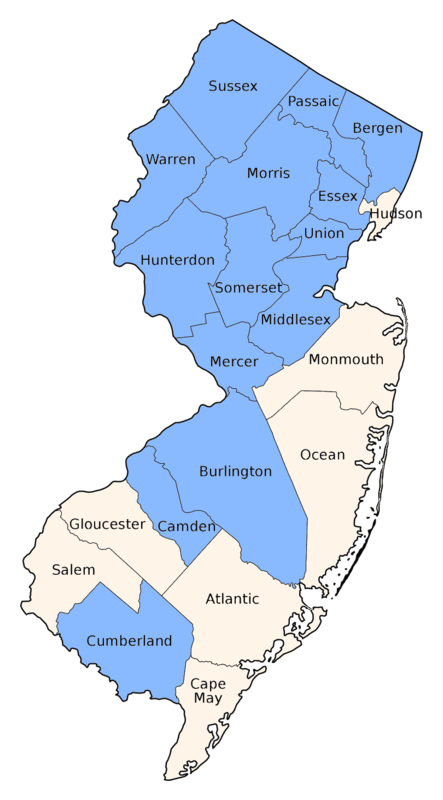 It occurs throughout north Jersey and has been recorded in Cumberland County as well. 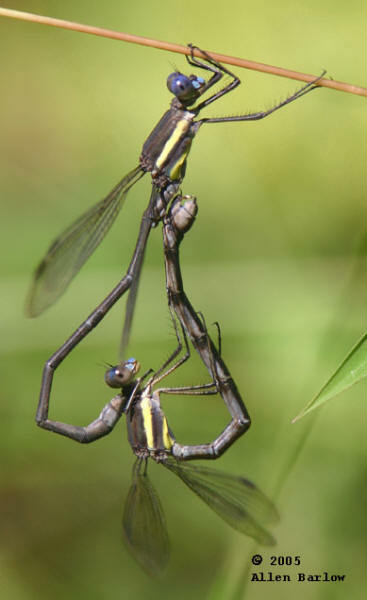 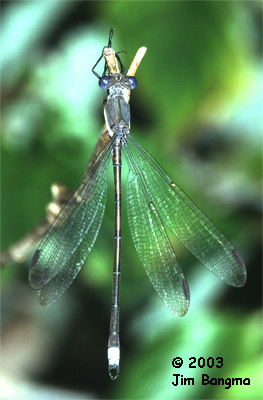 One of our largest damselflies, it is readily recognized by its spreadwing posture, size and the bold yellow stripe on the side of the thorax.